The Nigerian Football Federation has unveiled a new kit for the national football team. 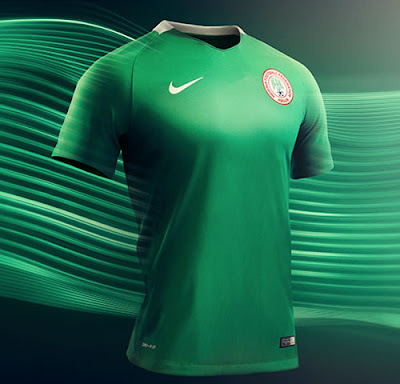 According to the NFF, the team will take to the pitch this week in the new kit, designed by Nike featuring Dri-FIT technology. “The home kit is a solid green, with white ribbing around the back of the modern crewneck collar,” it said. 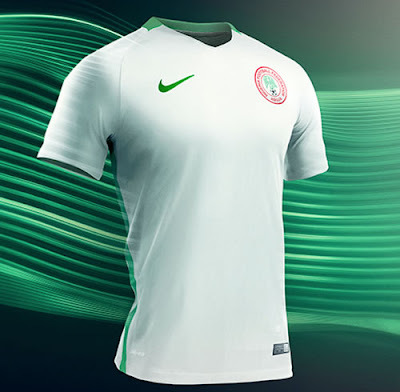 Explaining the technology used for the kit, the NFF said the Nike Dri-FIT technology “draws sweat away from the body to the exterior of the shirts and shorts, where it quickly evaporates”. It added, “This allows players to perform at their best by remaining cooler, drier and more comfortable.